Maternity portraits isn't about giving you photographs as a memory of the occasion. 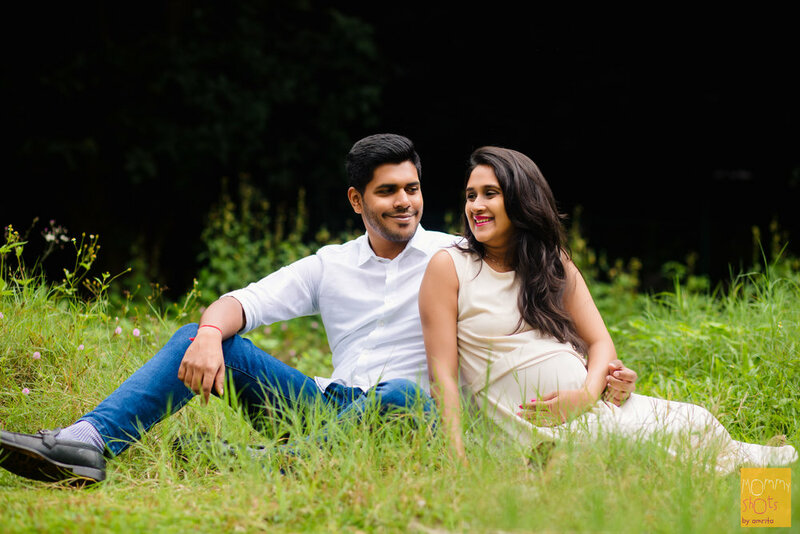 We believe in creating memories that is truly reflective of what the experience means to the parents-to-be, who are being captured. We personalise with elements closest to you.